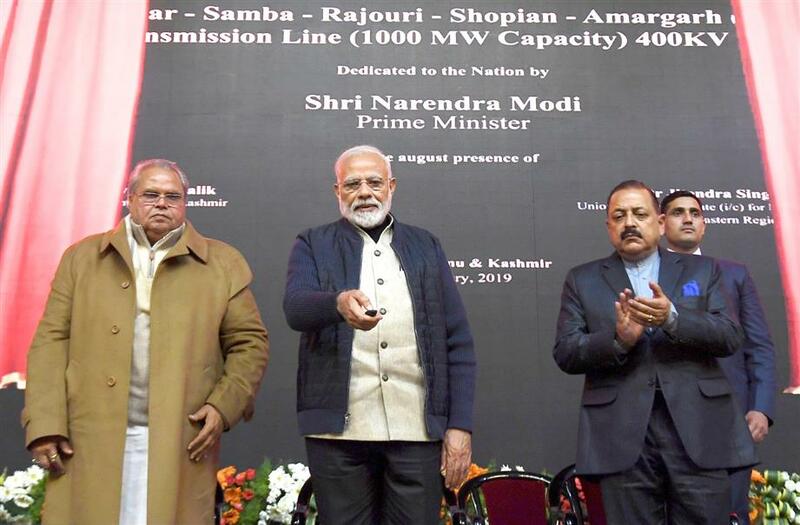 Modi inaugurating/laying foundation stone for various development projects, in Srinagar on 3 Feb 2019 with the Governor of Jammu and Kashmir, Satya Pal Malik, and the Minister of State for Development of North Eastern Region, Dr. Jitendra Singh. The Prime Minister, Narendra Modi, has inaugurated and laid foundation stones of several projects during his visit to Jammu and Kashmir on 3 Feb 2019. He said that Rs.40,000 crore has been sanctioned to improve the connectivity in Jammu and Kashmir. Another the highlights of his visit to Jammu was the laying foundation stone of 1,640 m span double lane bridge over River Chenab at Sajwal. It will provide an alternative route for the population of Sajwal and Indri Pattian which will reduce the commuting distance from 47-km to 5-km between the two. For other developments, Modi inaugurated 9 MW Dah Hydroelectric project in Dah near Datang village. He inaugurated the University of Ladakh which will be a cluster University comprising of degree colleges of Leh, Kargil, Nubra, Zanskar, Drass and Khaltsi and will have administrative offices at Leh and Kargil. He also laid foundation stone of the new terminal building of Kushok Bakula Rimpochee (KBR) Airport in Leh by unveiling a plaque. 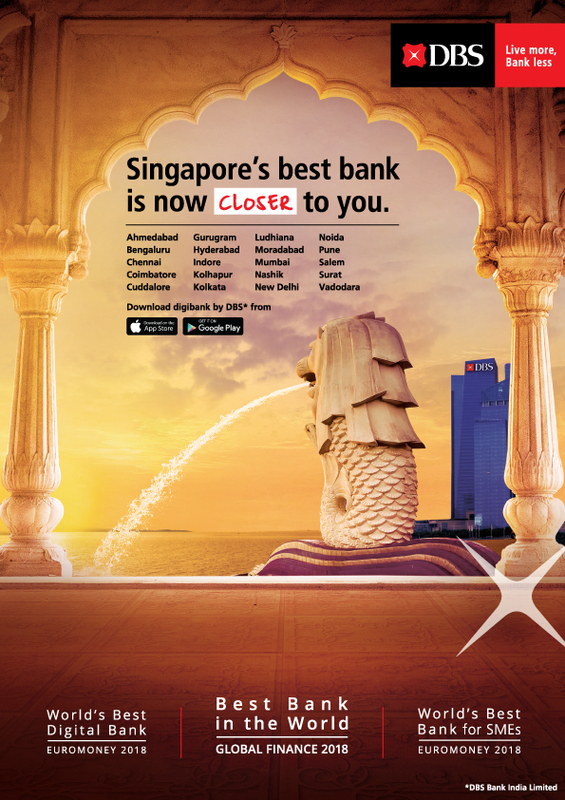 The new terminal will provide seamless passenger movement with all modern amenities. In Jammu, the Prime Minister laid the foundation stone of the new AIIMS at Vijaipur and Samba.